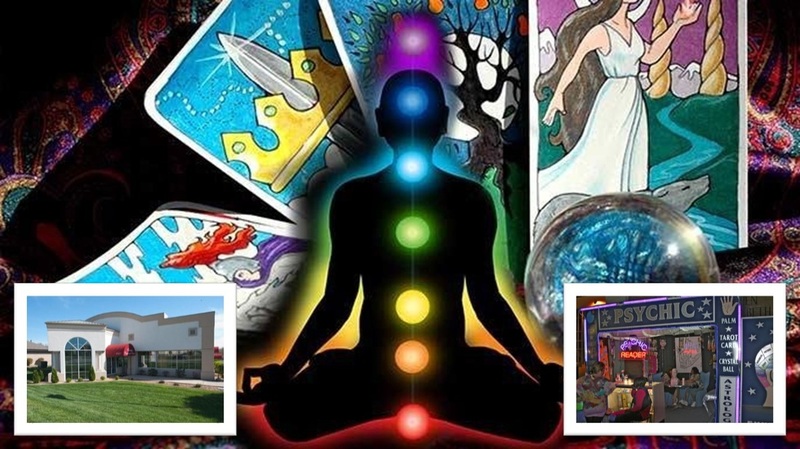 Don't miss the New Metaphysical Concert at the Springfield Metaphysical Fair at 910 W Battlefield Rd, Springfield, MO 65806 - Nov. 2nd 12pm & Nov. 3rd 10am. 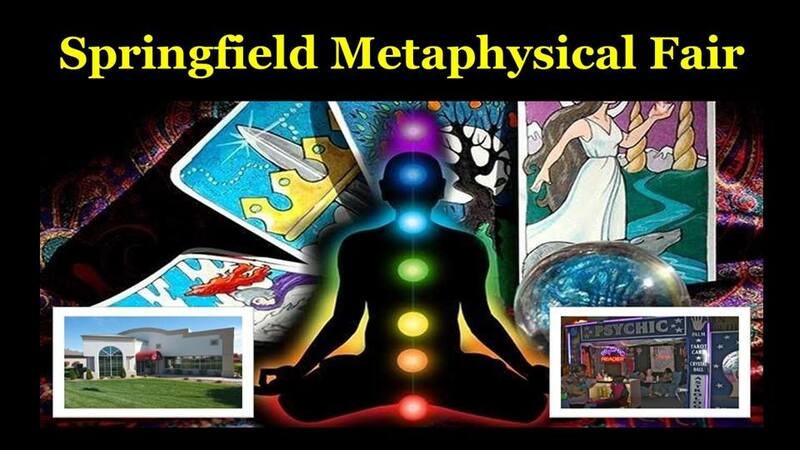 3rd Springfield Metaphysical Fair a Big Success - Thank you! !